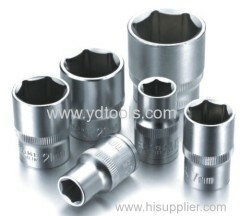 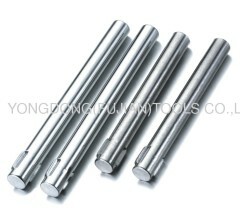 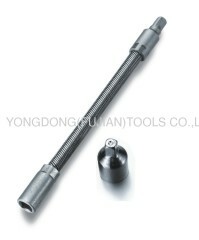 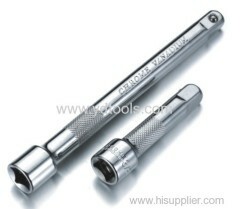 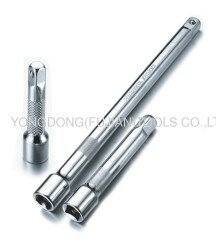 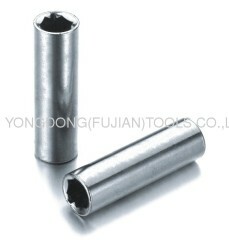 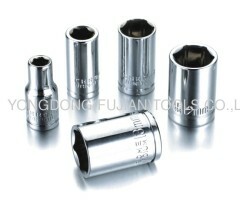 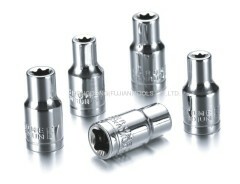 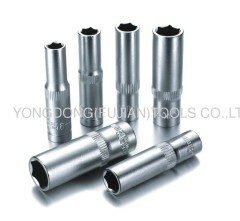 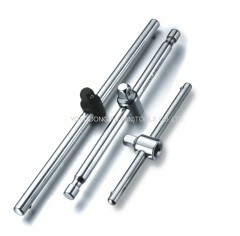 We are one of the professional China manufacturers work at S.A.E.&Metric Socket Extension Bar And Accessories. 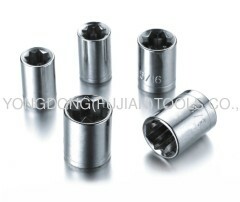 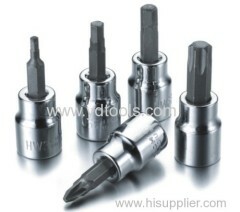 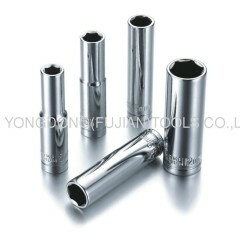 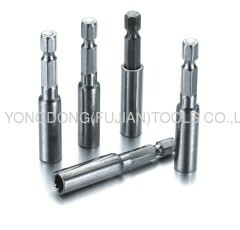 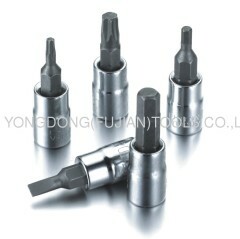 The following items are the relative products of the S.A.E.&Metric Socket Extension Bar And Accessories, you can quickly find the S.A.E.&Metric Socket Extension Bar And Accessories through the list. 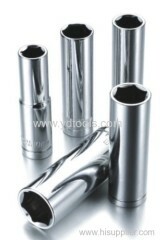 Group of S.A.E.&Metric Socket Extension Bar And Accessories has been presented above, want more	S.A.E.&Metric Socket Extension Bar And Accessories , Please Contact Us.